We take a look at some of the results of the latest agricultural survey published by Statistics South Africa (Stats SA) and focus on the income earned by the sector during 2017 and which products and categories contributed the most to overall income earned in the agricultural sector. 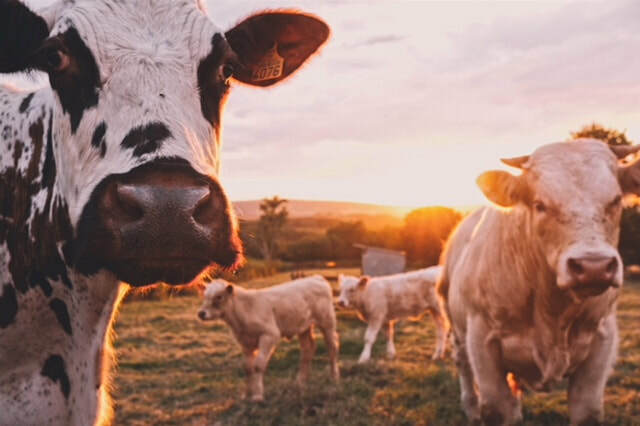 Have you ever wondered whether crops or farming with animals brings in more money for South African farmers and the agricultural sector as a whole? Well the radial pie chart below shows the relative contribution of the various types of agricultural activities to total income earned in the agricultural sector during 2017. The above categories brought in income of R266.93 billion during 2017, up 9.2% on the R244.4 billion in income generated during 2016. And for those who are unsure regarding the categories in the chart, the provide provides a summary of what is contained the various agricultural activities. Other agricultural products include aquaculture products, forestry products, organic fertiliser and forage and silage.